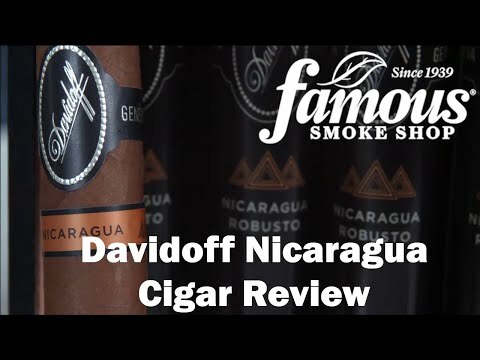 Davidoff Nicaragua cigars were inspired by Zino Davidoff's pioneering spirit, Davidoff's master blenders went on an exploration for a new type of blend that would stimulate both the bitter and sweet taste buds. Finally, they found it in Nicaragua's ultra-rich volcanic soil. 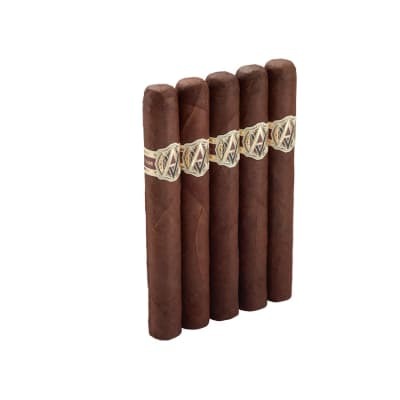 It took 10 years of patient curing and aging to tame the wilder tendencies of of these tobaccos. 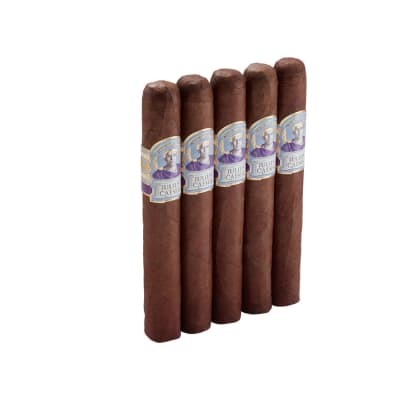 Arguably one of THE BEST Nicaraguan puros ever made! 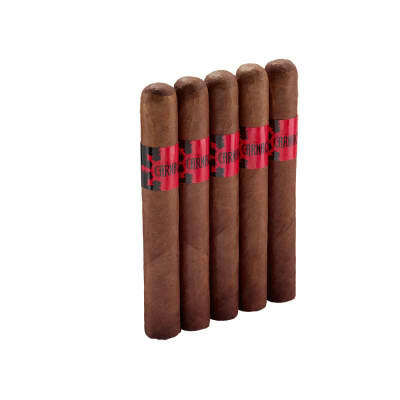 The smoke is creamy smooth, complex and aromatic. Order yours NOW! 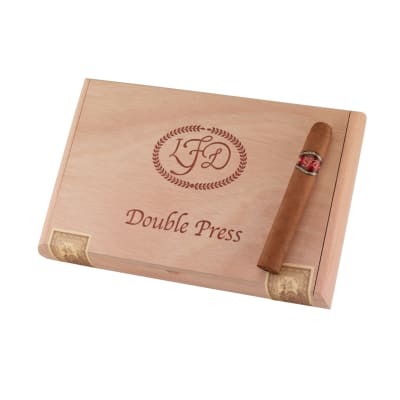 Simply amazing - one of the best cigars I ever had!